Researchers make constant advancements in orthodontic technologies and processes. These advancements allow practitioners to use more accurate, comfortable imaging techniques for diagnostics, treatment planning, and monitoring of a patient’s progress. 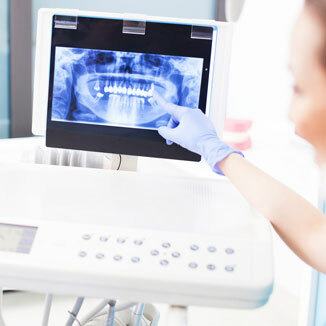 Likewise, orthodontists now have many leading-edge methodologies for correcting malocclusions and creating a functional, stable bite, while delivering a breathtaking smile. Dr. Falsafi has carefully evaluated numerous state-of-the-art orthodontic advancements and selected only the best to incorporate into our practice. 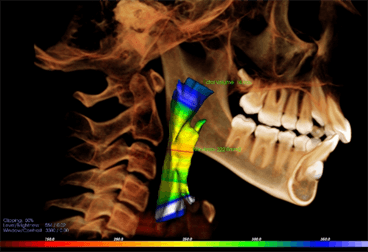 i-CAT® FLX 3D Imaging, a comfortable, eight-second scan creating full facial and jaw images, in 3D. This allows Dr. Falsafi to assess a patient’s airway, determine TMJ-TMD treatment, and evaluate the individual’s orthodontic needs. iTero® Element™, the most advanced digital impression system, means patients avoid the uncomfortable and messy traditional putty-based impressions. Dr. Falsafi is able to immediately view the patient’s teeth and gums through high-quality images and use these for treatment planning. You deserve advanced orthodontic care: Dr. Falsafi utilizes the latest technologic options to ensure the most accurate diagnostics, accelerated treatment, and strongest, most beautiful results for your smile!